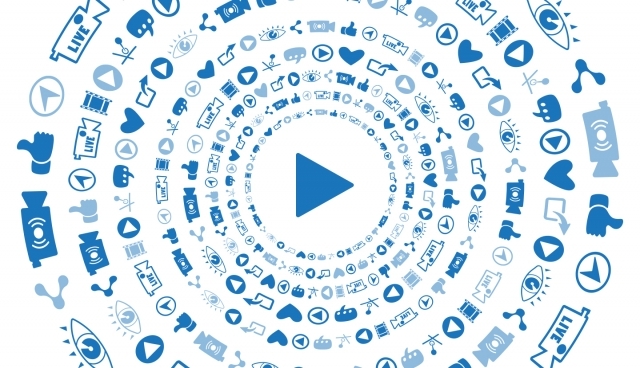 There’s something about quality video content that keeps an audience coming back for more. It’s the effortless cinematography that captures a moment in crisp quality. It’s the use of motion to add a dash of colour and richness to an abundance of ideas. In some cases, it’s simply the articulation of a concise and clear message, with that all-important visual punch. At Rocket, we’re all about communicating your message in a way that fulfils your objectives whilst maximising ROI. Above all this, video marketing is proven to improve SEO, offer greater retention rates and establish lasting emotional connections. We pride ourselves on the craft of our video content, bringing a storyboard to life and using a fine-toothed comb to perfect every little detail. Whilst we love to demonstrate our capabilities, you’re probably left wondering about what this all costs. The biggest cost you could face is not going about content in the right way. Don’t have a video made half-finished. By investing in quality content from the very get-go, you’ll save yourself time and money without having to clear up any mess. Allow us to market and promote your video through the necessary channels, targeting your desired customer base and launch your business as a provider of quality content. We’re an enthusiastic bunch of driven, creative individuals and we couldn’t be more happy to discuss your requirements. Let’s talk….